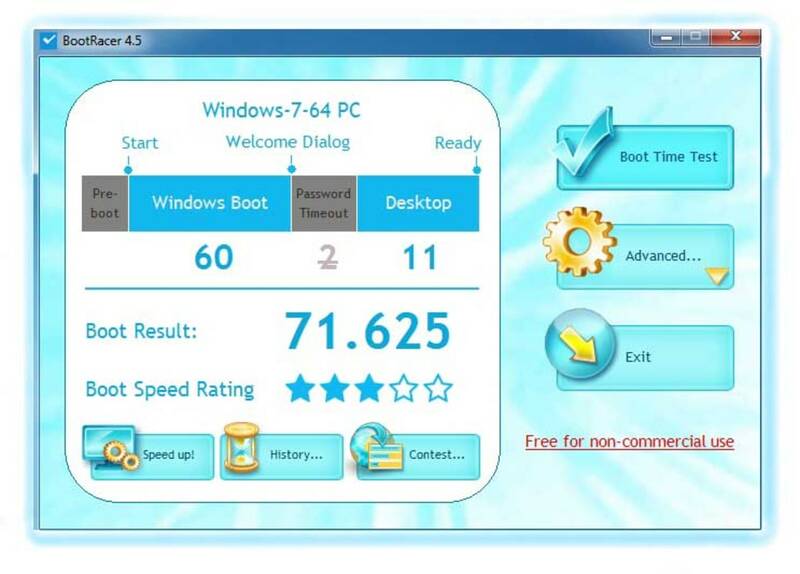 The task of increasing Windows boot speed is something of a holy grail in computing. There's nothing more annoying than seeing your new PC or laptop gradually slow down to a snail's pace as it boots-up. 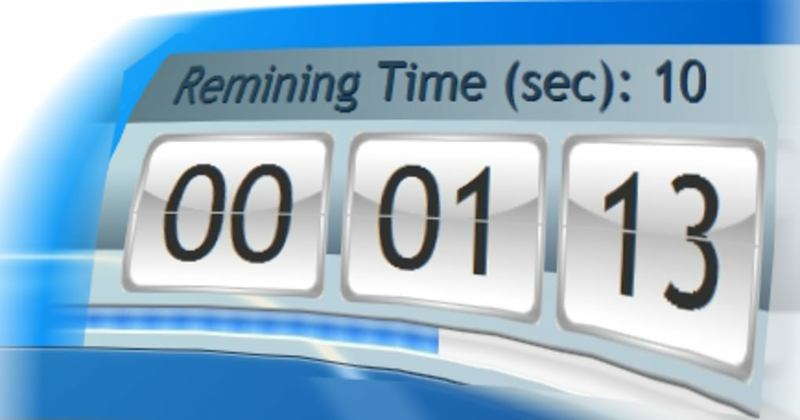 A long boot-up time usually indicates a lack of optimization or that something has installed itself and is badly dragging down the performance of your computer. 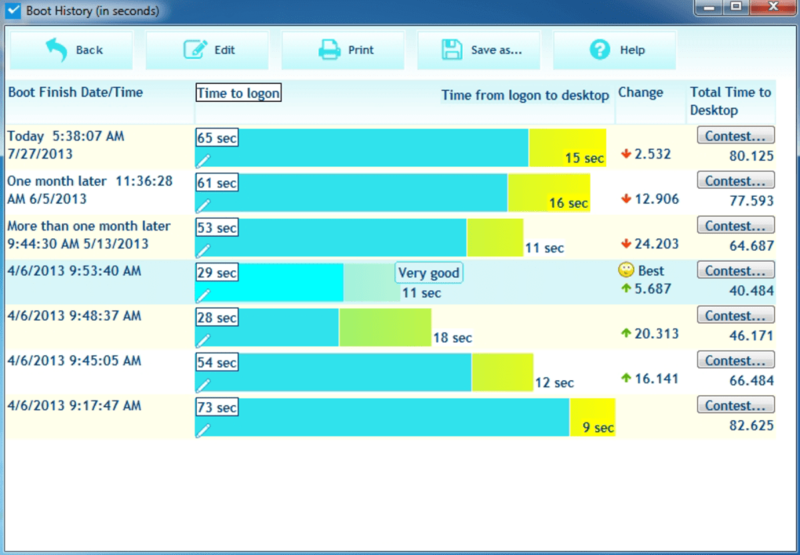 BootRacer is a handy tool that measures the speed of your start-ups and shut downs using two different methods - the time it takes for your desktop to load and BootRacer's own estimation based on it's own parameters. 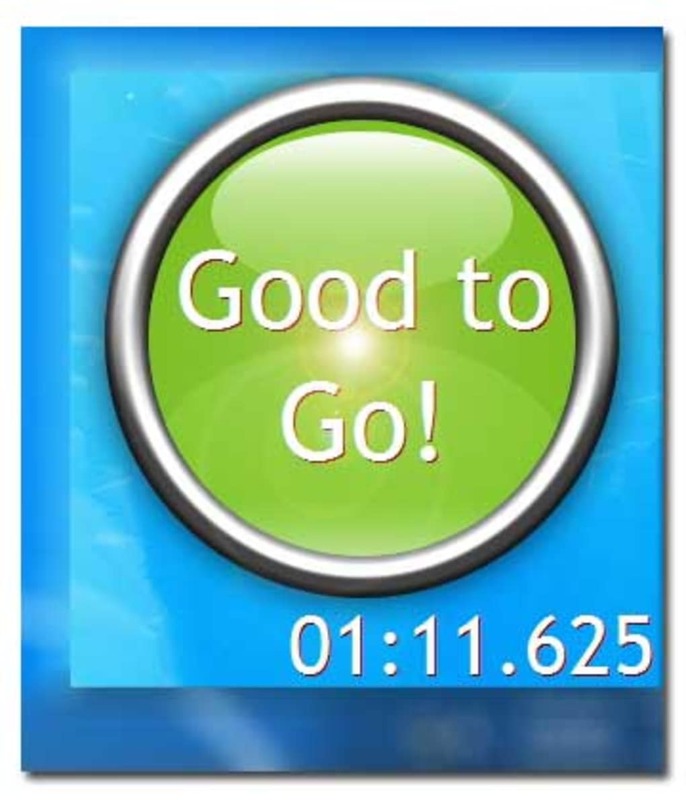 Once installed, you must click on the "Race" button when it appears. You can then configure a few options and restart your computer. 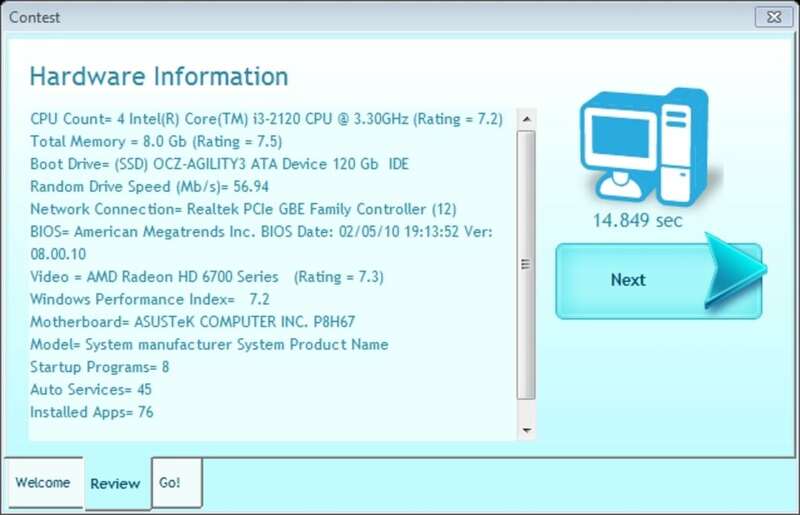 BootRacer installs itself as a service by checking the processor load during startup and stopping when measuring low activity range. The developers stress that it's very important not to move your mouse or keyboard while it conducts tests because it can reset BootRacer. 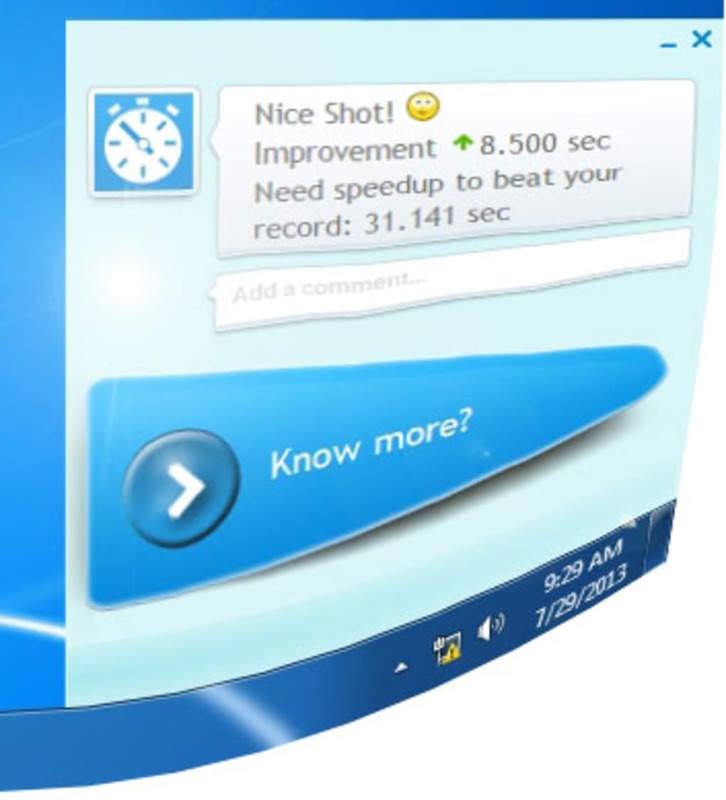 Note that BootRacer can be set to run just one time only or every time Windows starts. 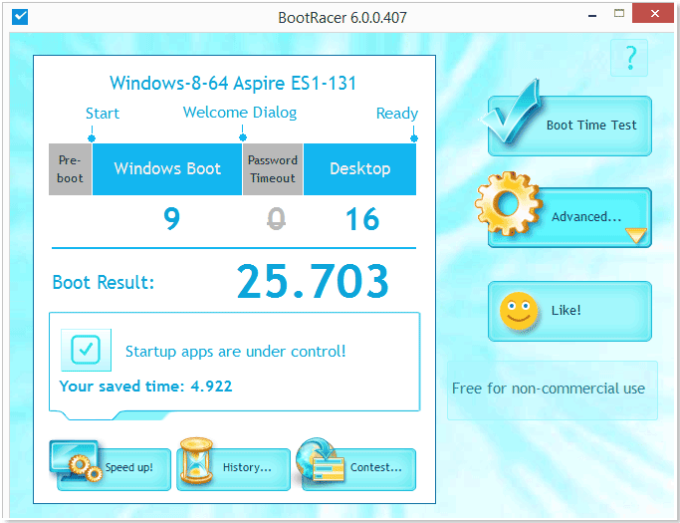 BootRacer doesn't really feel like a sophisticated app but it is one of the few apps that can get to the bottom of boot-up problems that are slowing you down. What do you think about BootRacer? Do you recommend it? Why?